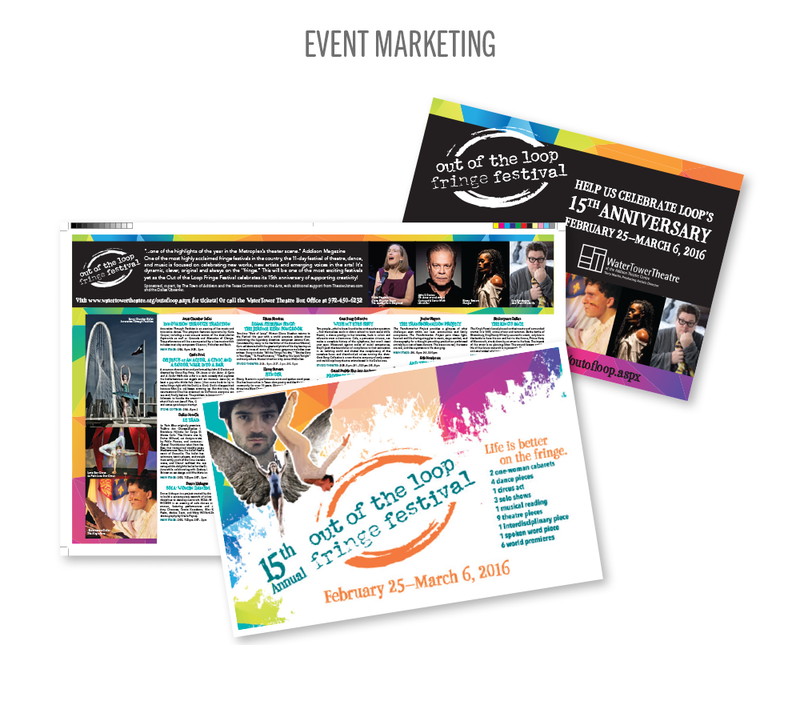 The 2015-2016 season campaign, Telling Stories, was introduced to their customer base with a dramatic direct mail piece that exuded colorful graphics and engaging photos that communicate the importance of the story-telling tradition in our society. 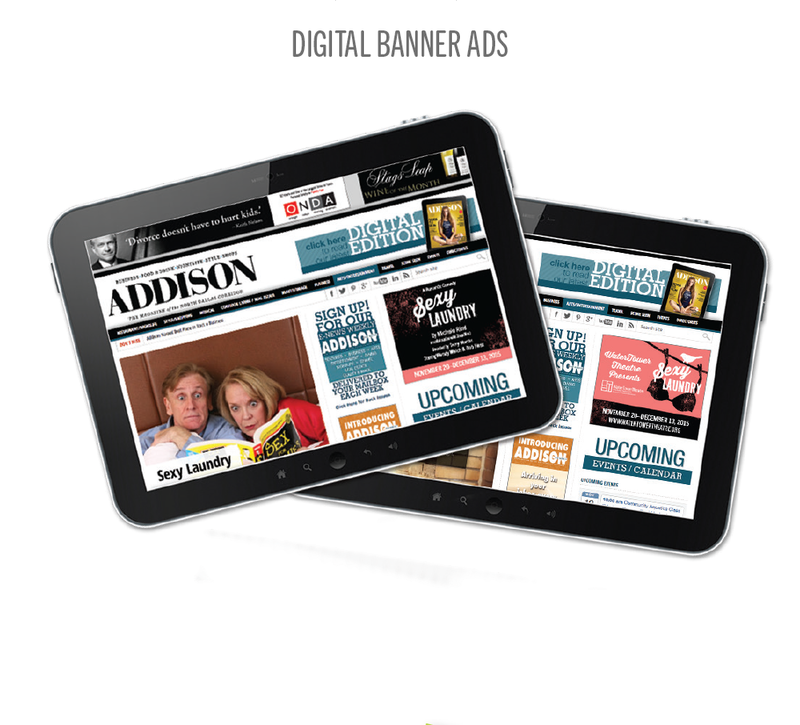 This high-impact direct mail piece expands to reveal a huge 16” x 18” poster and calendar. 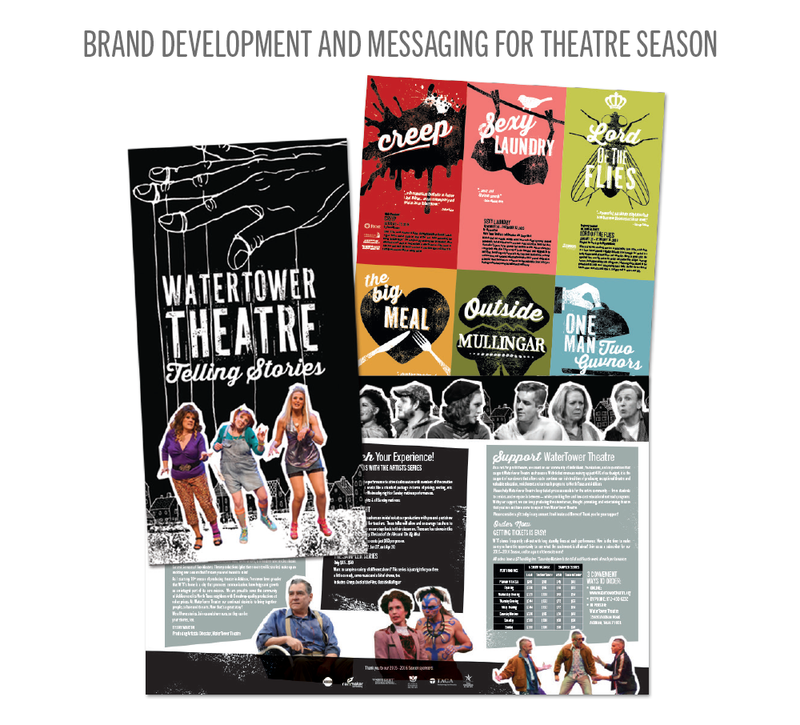 To increase the shelf life of the marketing component, Rainmaker included a calendar-at-a-glance that details the show schedule and encourages recipients hang the poster for the duration of the season. 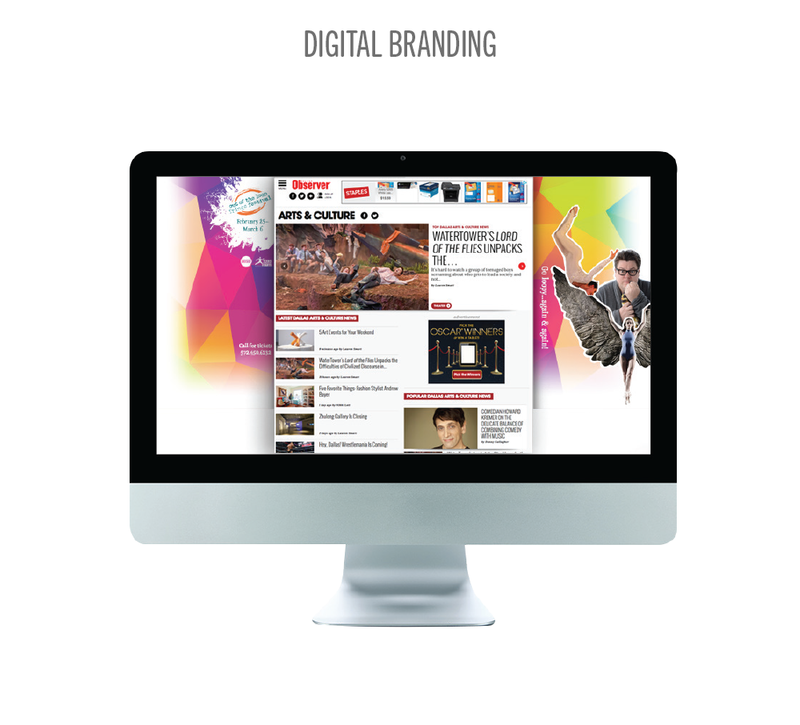 Once the season brand imagery was established, Rainmaker communicated it throughout their website and via digital online banner ads, as well as with postcards, magazine and newspaper publications, utility inserts and other print media pieces. 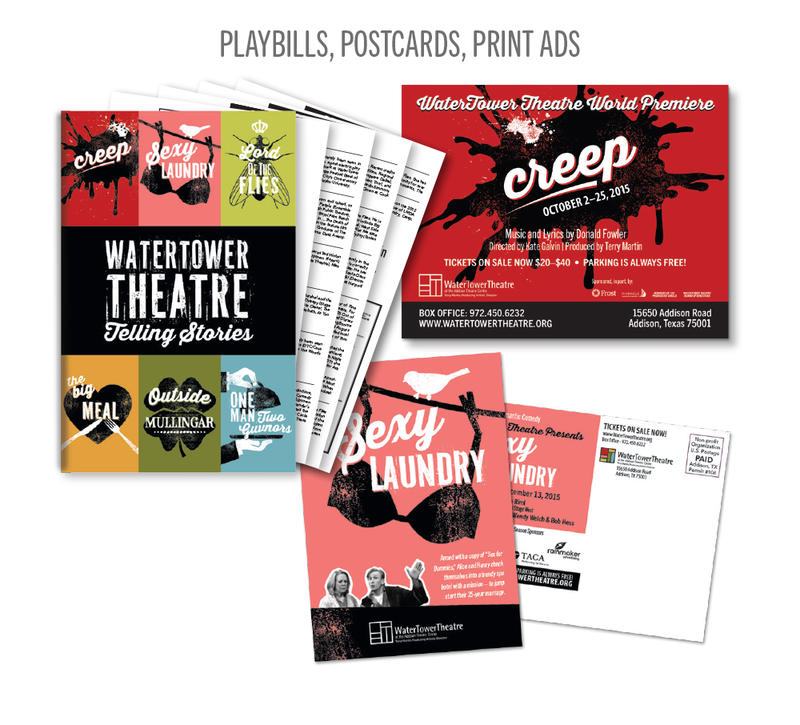 Rainmaker handles all components of the non-profit theatre’s marketing including strategy, design, print media and fulfillment. 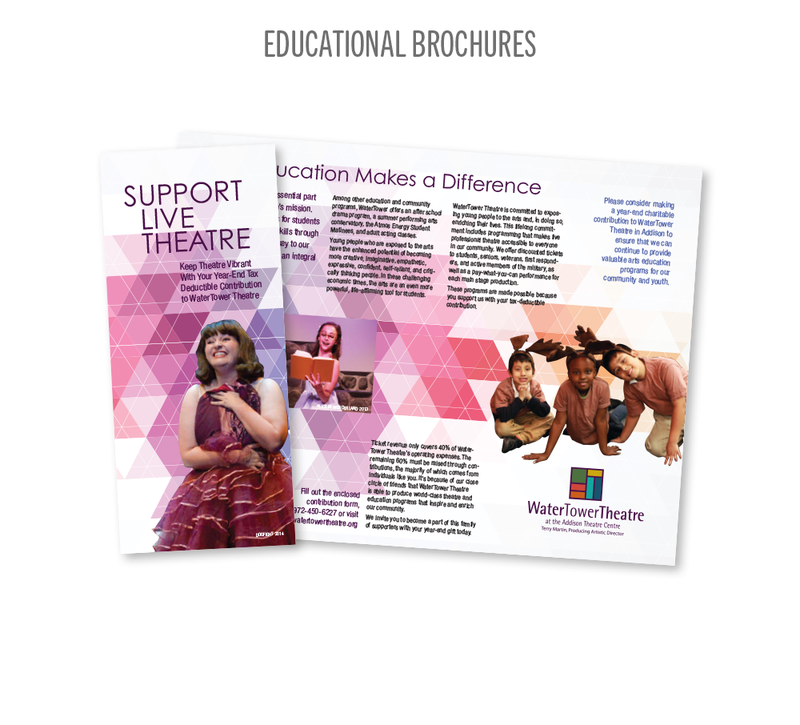 This includes the promotion of their annual theatre festival, fundraising events, and educational camps. Rainmaker has enjoyed watching the organization’s presence rise to a national level throughout our 20-year history of assisting them with their marketing strategy and production.